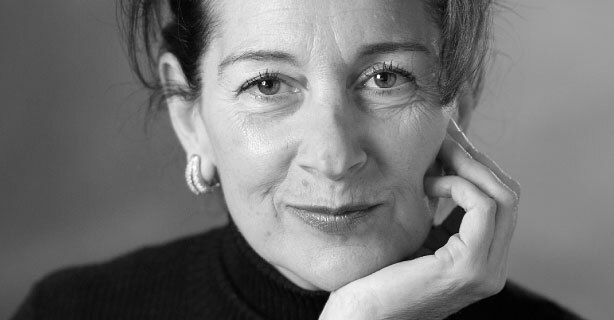 Marie-Josée Gagné, ASC, C. Dir. After a 20-year career in Corporate Communications and Public Relations of which 15 were devoted to leading her own consulting business, Marie-Josée now works on mandates in both governance and business strategy. Marie-Josée is both Chartered Director (C.Dir.) from McMaster University and administratrice de sociétés certifiée (ASC) from Université Laval. She lives in Eastern Townships, Quebec and Tuscany, Italy.